Join us for the September's Wake Up Wichita Falls at Hampton Vaughan. On behalf of both the funeral home and cemetery, Hampton Vaughan considers it a privilege to serve the Wichita Falls community. 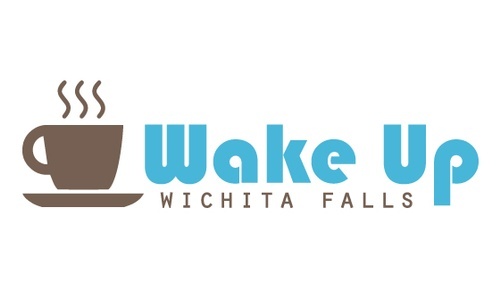 We invite you to join us for Wake Up Wichita Falls to meet their team and take a tour of the funeral home and cemetery grounds.